The West Village is probably one of NYC most famous neighborhoods, for several reason. Not only is it an attractive neighborhood for NYC residents thanks to the nightlife and restaurants, but it is also called home by a lot of celebrities. 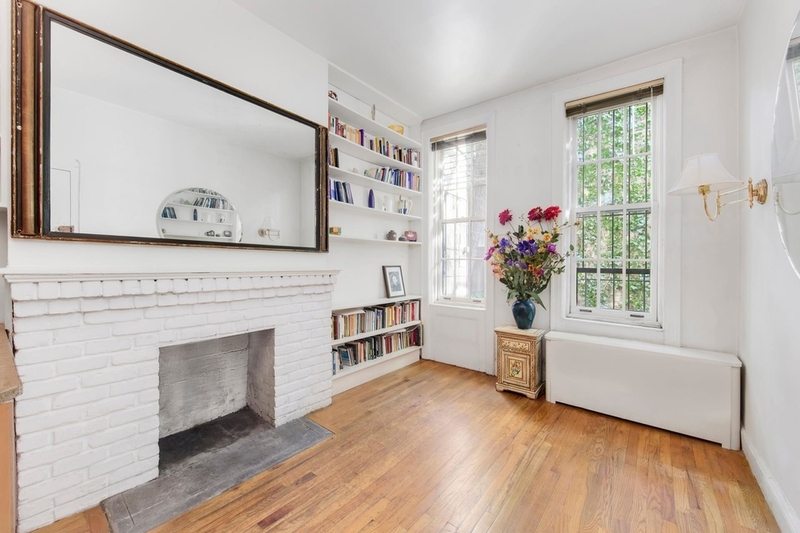 If West Village sounds like the place for you, check out these apartments for $600,000 and under. 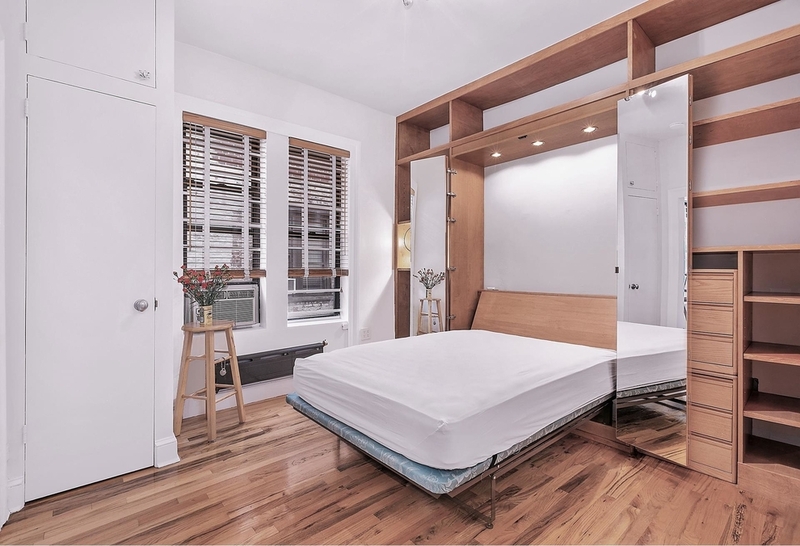 We start off the list with this studio apartment in the West Village. 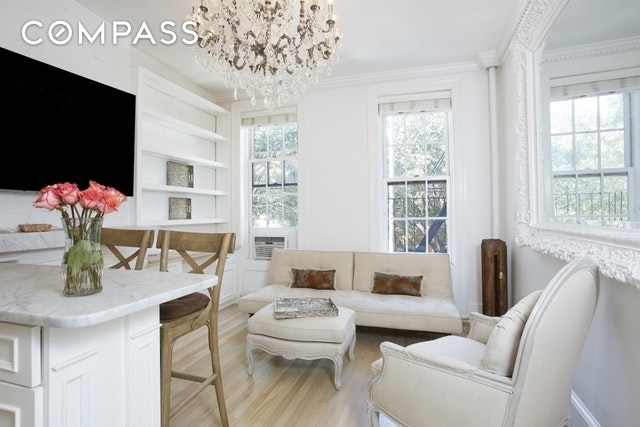 It is a charming studio, located at a garden level minutes away from the Meatpacking District. The apartment itself has a decorative fireplace with high ceilings, large windows, and it’s bright. Cats are allowed but no dogs. Another great alternative for a studio apartment is this one. Located in a building built in 1910, this co-op studio apartment gives a spacious feeling with its over 9’ ceilings and modern design. Location wise, you are close to pretty much everything you need in your life. 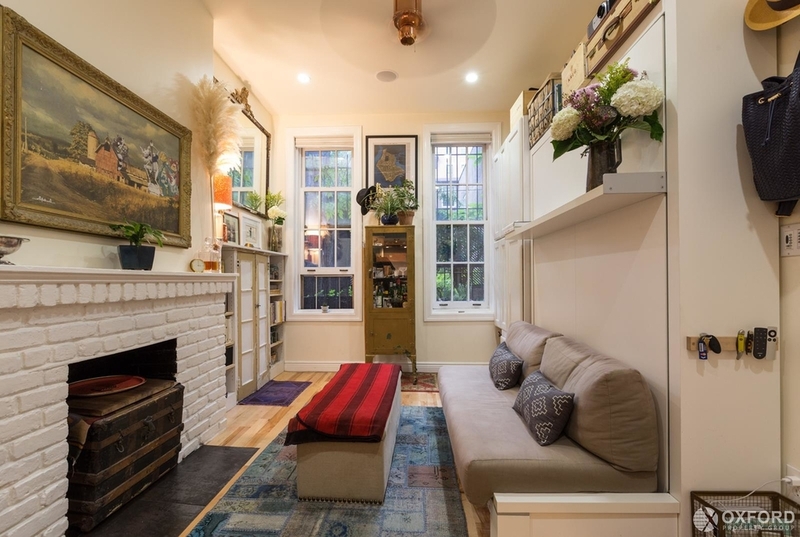 Want to purchase the coolest tiny apartment in NYC? No joke, this place has been given that name by Refinery29. It is a unique place, that fully takes advantage of the space with its creative layout and solutions to make more space. This is absolutely one to check out. 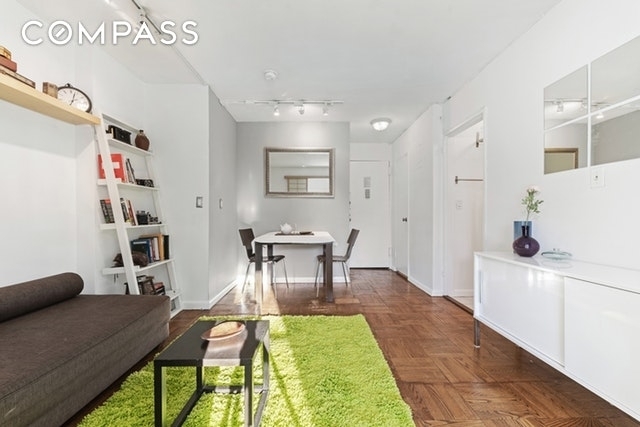 This spacious and newly renovated top floor studio is now for sale for $489,500. 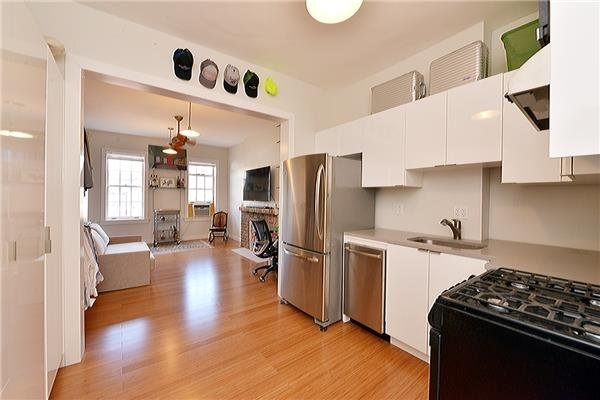 The apartment is located in a townhouse that is over 100 years old, built in 1915, it comes with new bamboo floors, stainless steel appliances, custom-designed Murphy bed, high ceilings, and much more. Looking for an alcove studio? What about this charming one? The place is in great condition with a kitchen island topped with Italian marble, a decorative marble fireplace, exposed brick, white oak floors, and so much more. For under $600,000, you definitely get a lot for your money with this one. 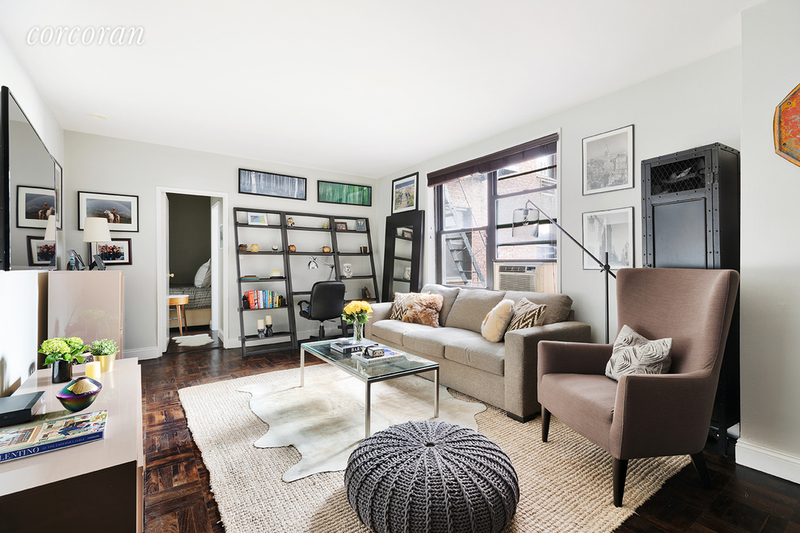 Another studio worth checking out is this one, located in the heart of the West Village. It is spacious, comes with a newly renovated kitchen and bath, it has great closet space, what more could you ask for? Oh, and it’s located in a luxury building with a doorman, elevator, a roof deck, and much more. Check out this 1 bedroom apartment for $579,500 today! It is bright, has plenty of storage and it has a modern design and layout. 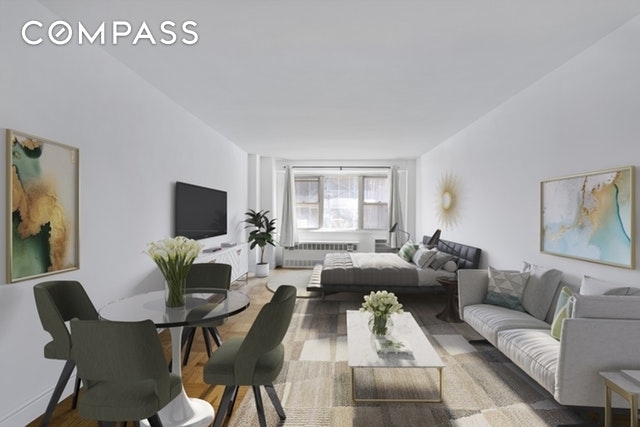 The apartment is located in a luxury building built in 1963, that comes with a full-time doorman and a super and it is located close to public transportation as well. Built in 1956, this studio apartment is an option to add to your list. For $599,000, you can get a great space in a great neighborhood that has a spacious living space, hardwood floors, plenty of storage space, modern stainless steel appliances, and that is just to mention some of it! Check it out today!